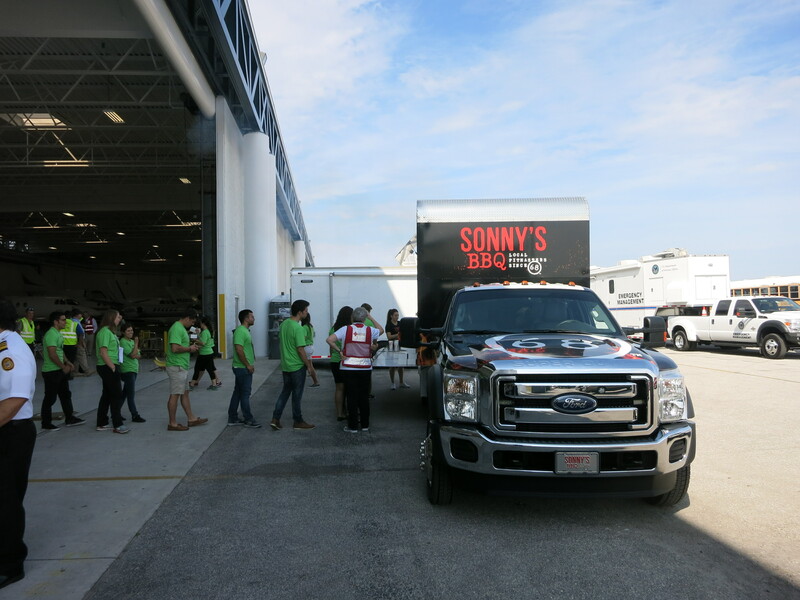 We had the honor to feed all these amazing people during the month of March. 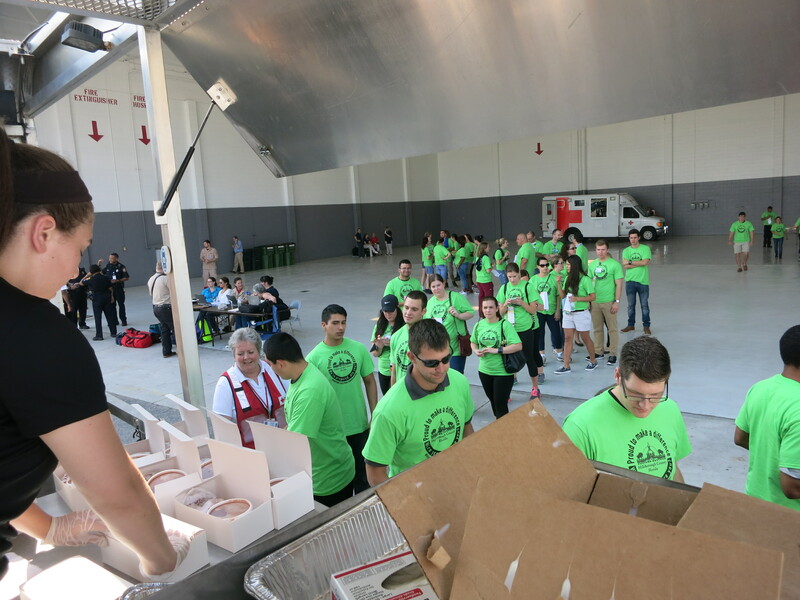 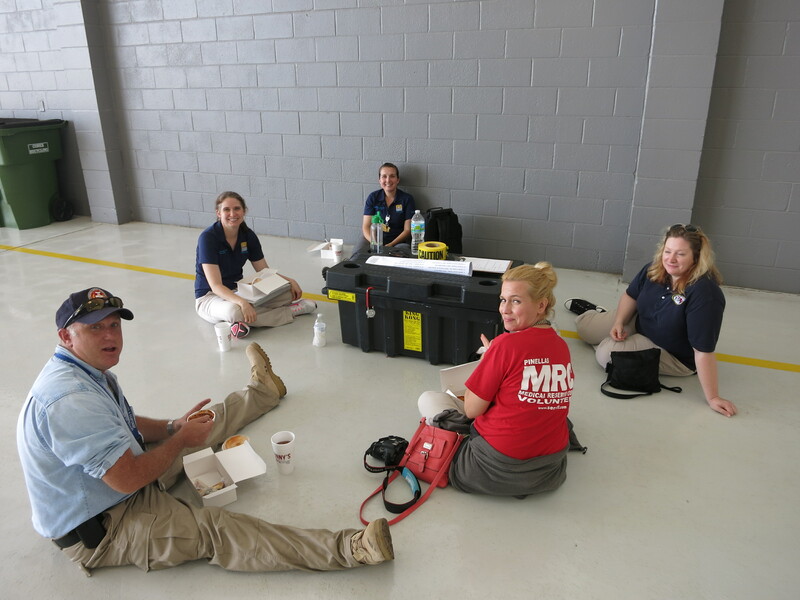 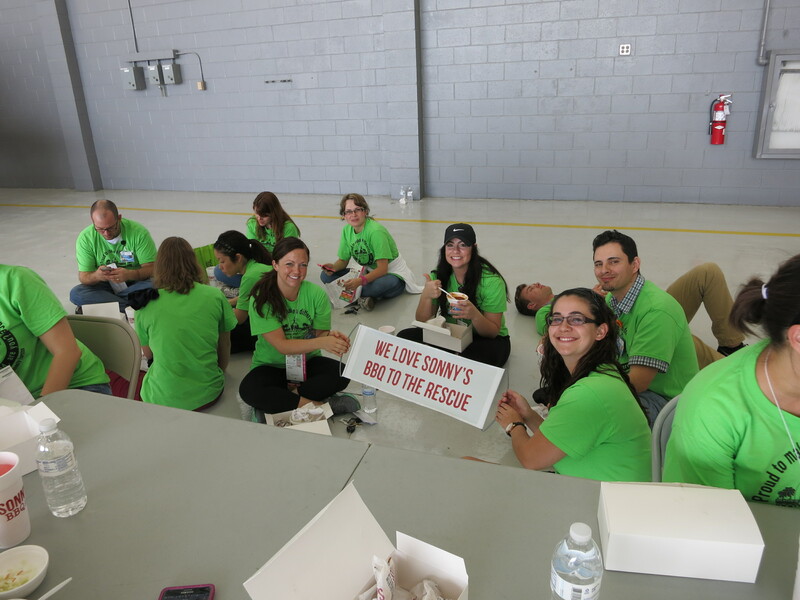 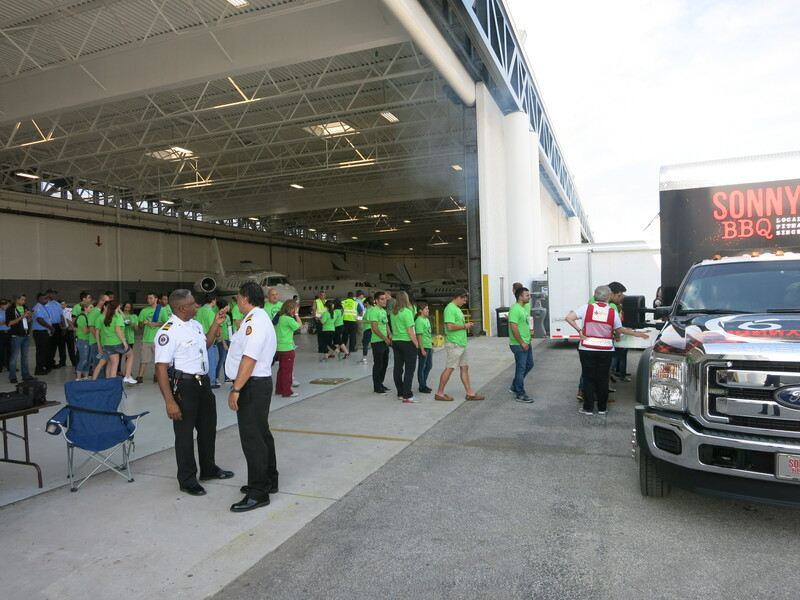 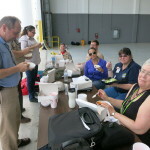 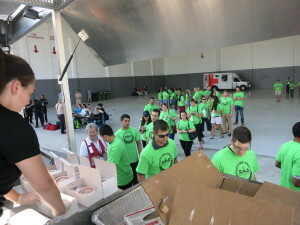 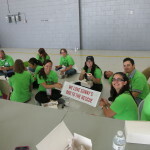 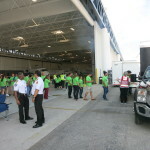 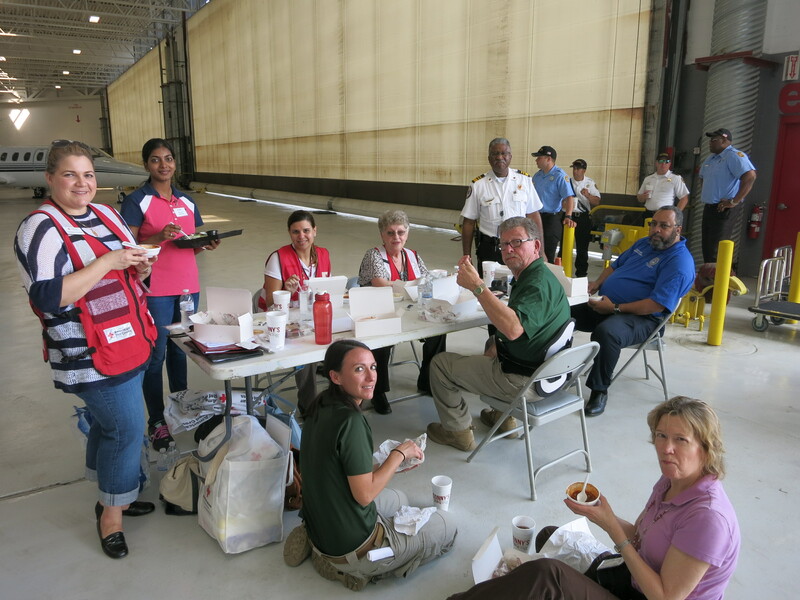 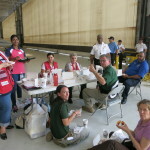 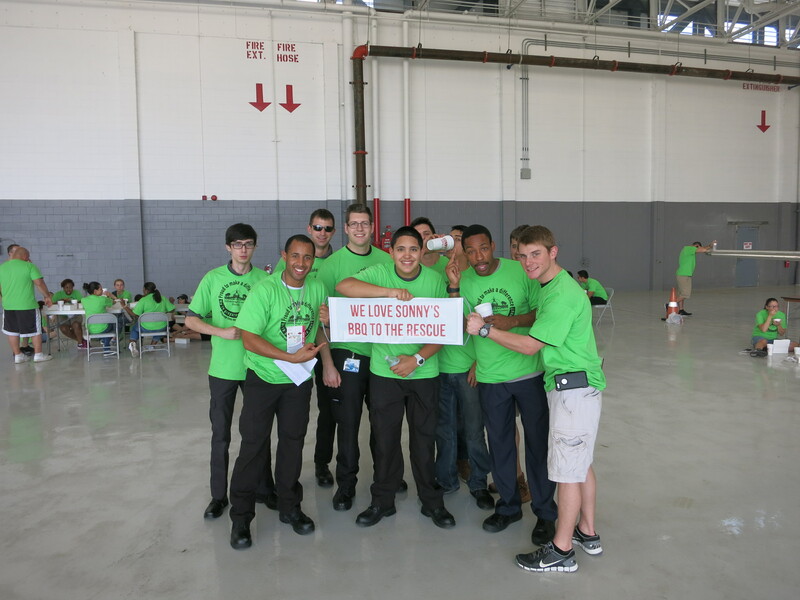 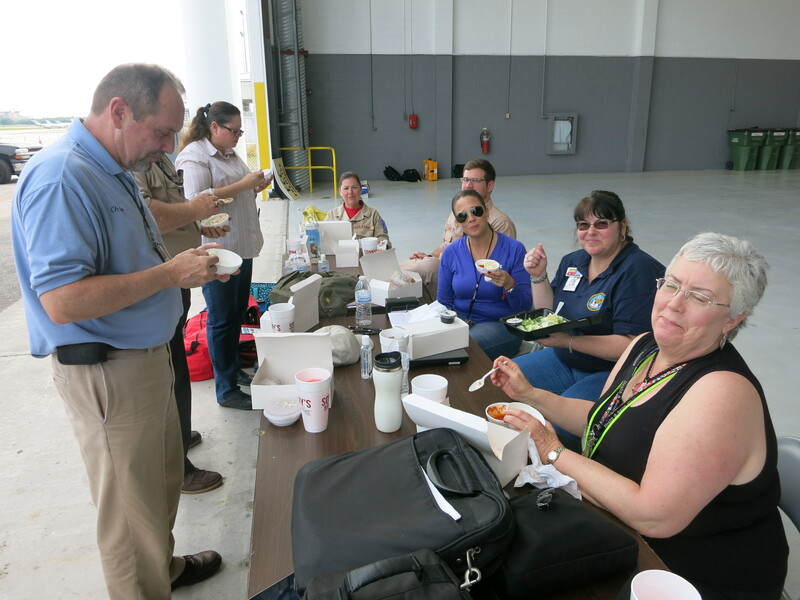 This was a coordinated mass casuality drill for the Fire, Police, American Red Cross in the event of a natural disaster. 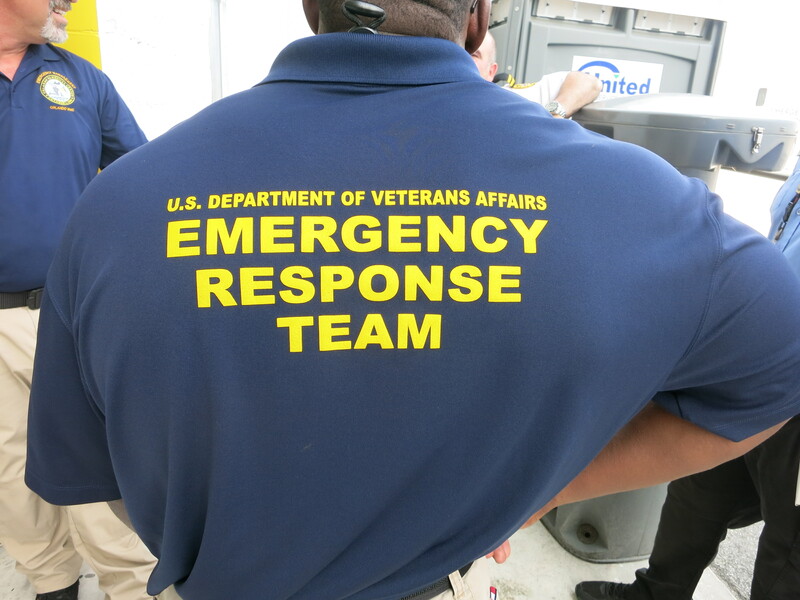 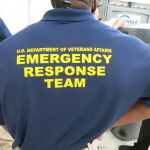 The VA Hosts this event each year. 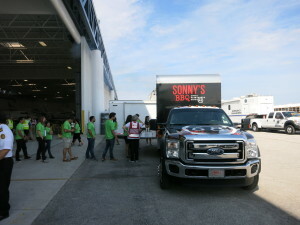 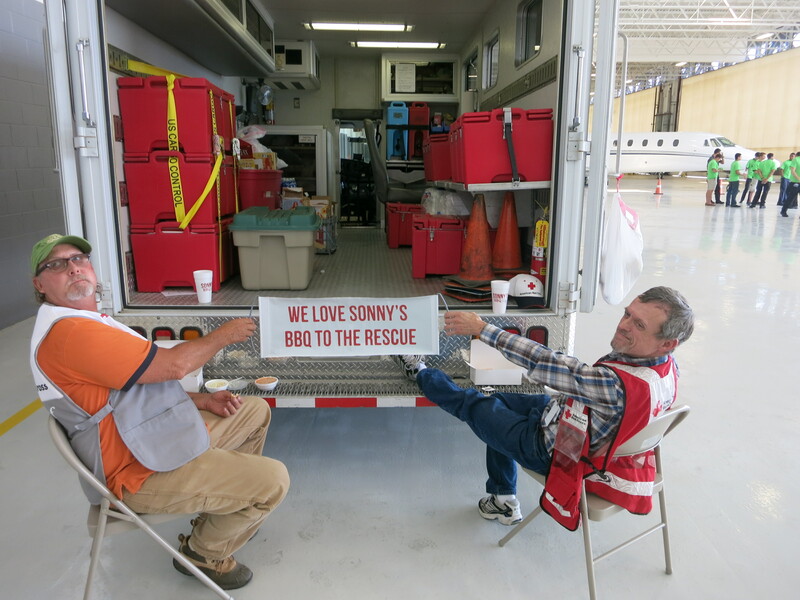 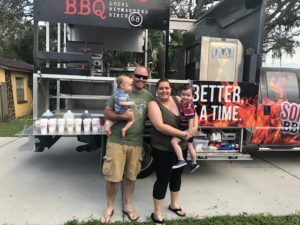 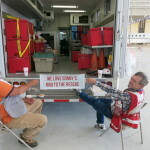 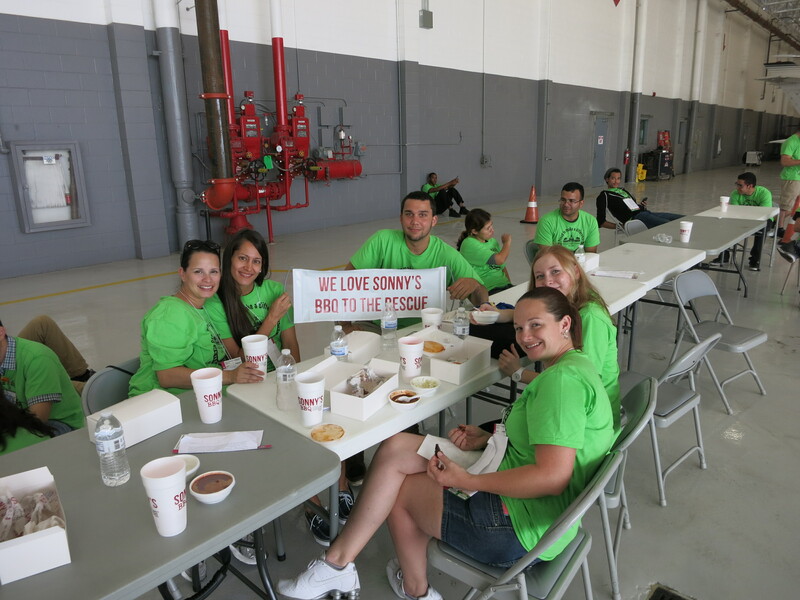 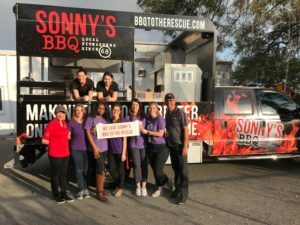 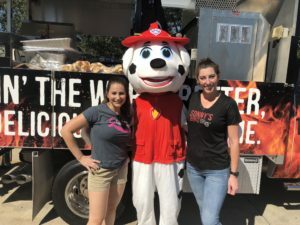 This entry was posted in BBQ To The Rescue News and tagged American Red Cross, follow the truck, natural disaster, Sonny's BBQ on April 6, 2015 by rescue.